Have a read of this awesome account of a firearms officer in the Metropolitan Police. This book will keep you entertained and on the edge of your seat. Tony Long was the best ‘shot’ the Met ever had. Under the codename ‘Echo 7’, he was ‘licenced to kill’ bringing down scores of targets, sometimes with deadly force. In 1985 he opened fire on a suspect to save a four-year-old girl whose mother had been stabbed to death by her assailant. Two years later he was involved in another high profile shooting while confronting three armed criminals. On both occasions Tony was commended by the Metropolitan Police Commissioner. But in the spring of 2005, coming face to face with suspected drug dealer and armed robber Azelle Rodney, a volley of point blank shots would bring his career crashing to an end, tarnish his reputation and leave him fighting a murder charge and possible life sentence. 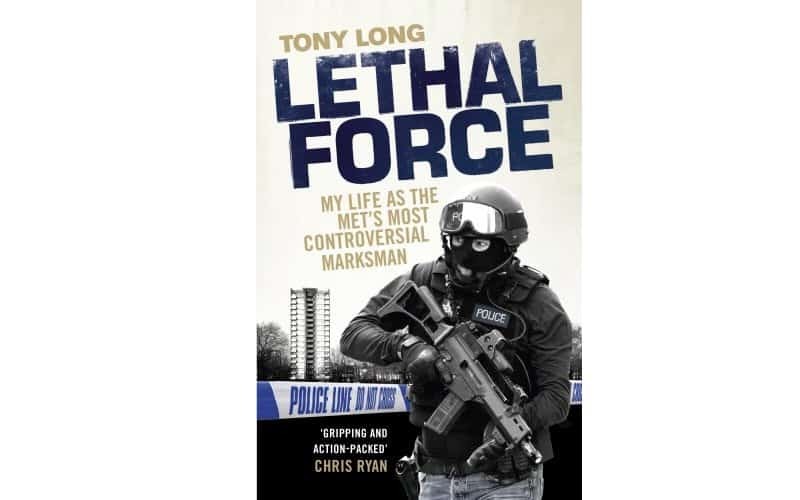 From life or death cases and botched operations to political fallouts, this book charts the controversial career from rookie seventies beat cop to Long’s command of SO19 – the Met’s most elite specialist firearms unit. Long’s personal testimony and professional insight raises serious issues about the duties, pressures and responsibilities that fall on the shoulders of those we task to risk their lives, and take the lives of others, in our name.